Gamers are always looking for the demanding and technological intensive games, both to test the ability of their system to handle the heavy games and to play these on as a hobby and a pass time. Recently I came upon a list of 10 games at TeKnoGamia that the writer expects would make headlines during 2011. And I thought I should refer the site to my viewers so that they can also have a look at the writer's choice and may even discuss if they think otherwise. 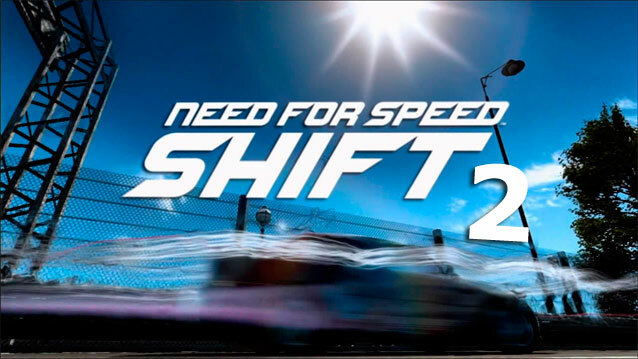 UPDATE:NEED FOR SPEED SHIFT 2 AVAILABLE NOW!! NEED FOR SPEED SHIFT 2 is the latest installment in NFS(Need For Speed) series in 2011.